Meister is a Swiss family company that has existed for over 100 years. 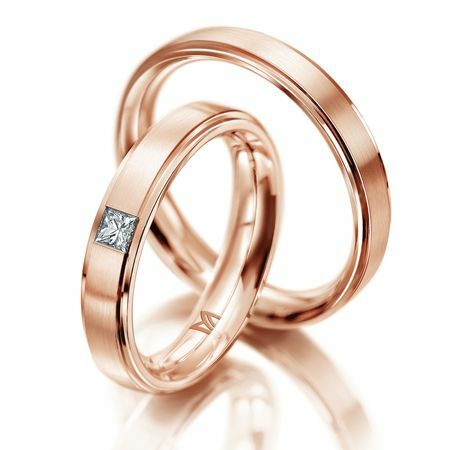 They are specialized in making relationship rings and diamond jewelry. 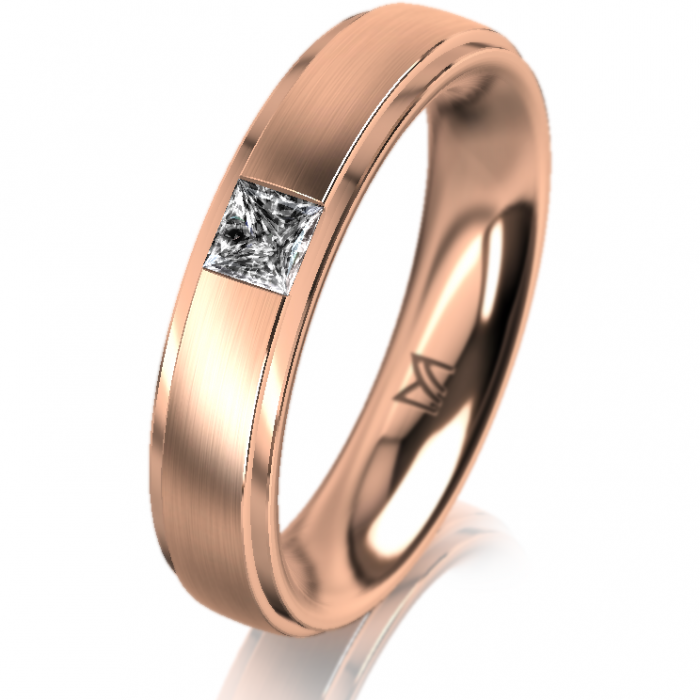 Everything is done exclusively in their private workshops by goldsmiths, diamond setters, engravers, and polishers. Everything is done by hand. All alloys are of the highest standard and have excellent mixes. All golden rings are hardened gold and have a marvelous color. 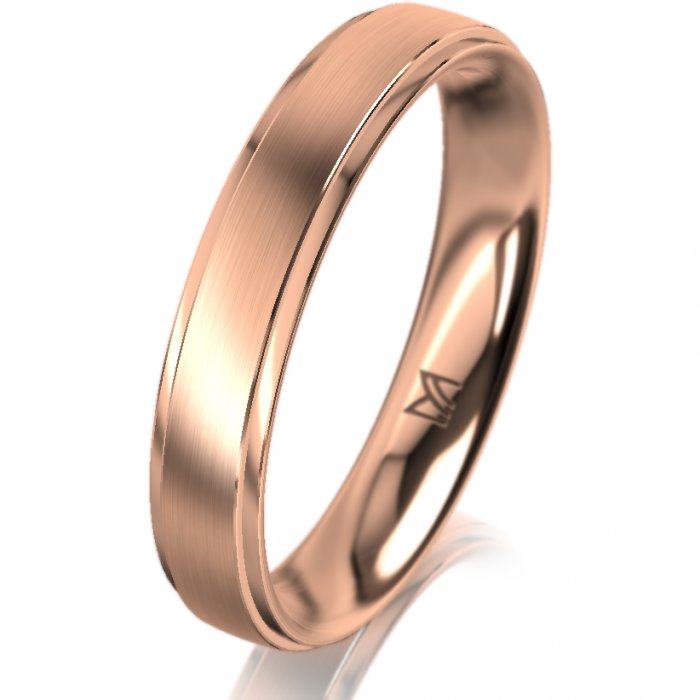 Fun fact: it is possible to engrave each ring with the handwriting of your significant other with the use of laser engraving.